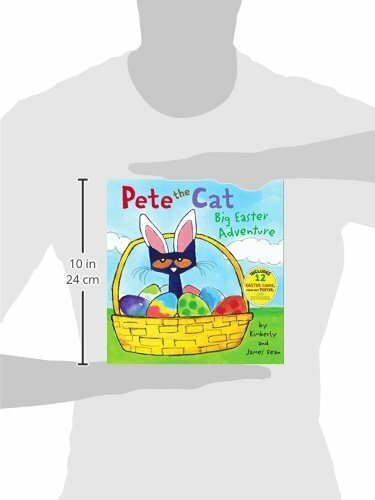 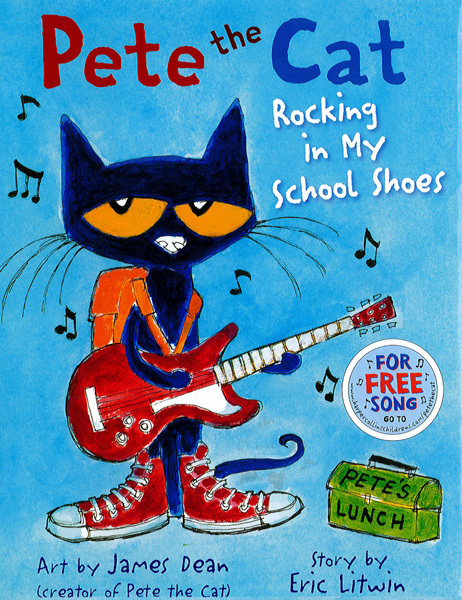 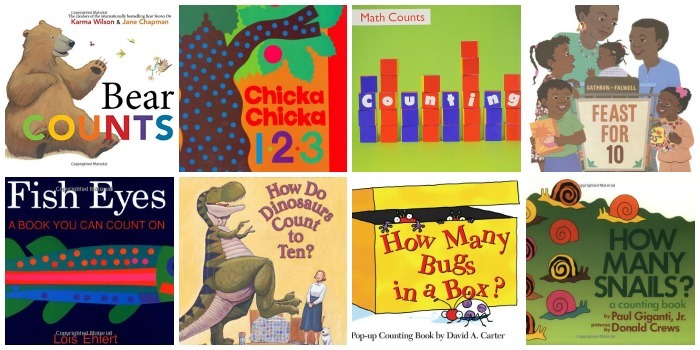 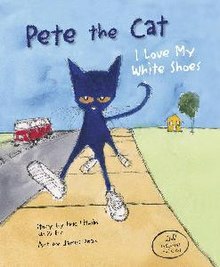 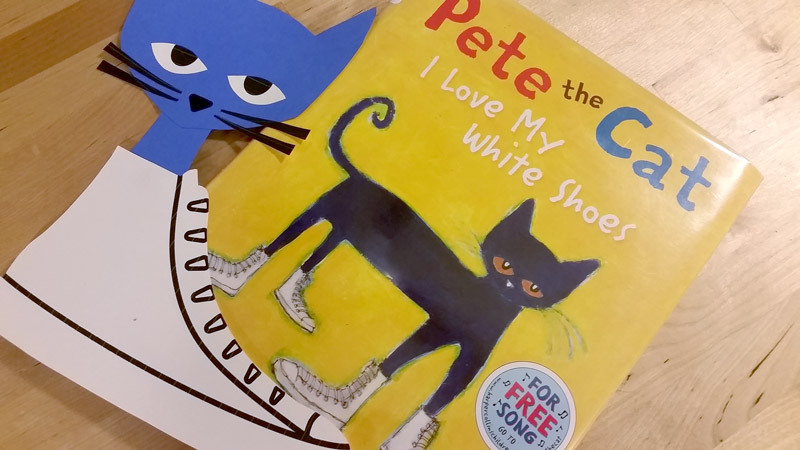 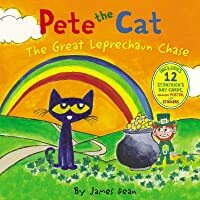 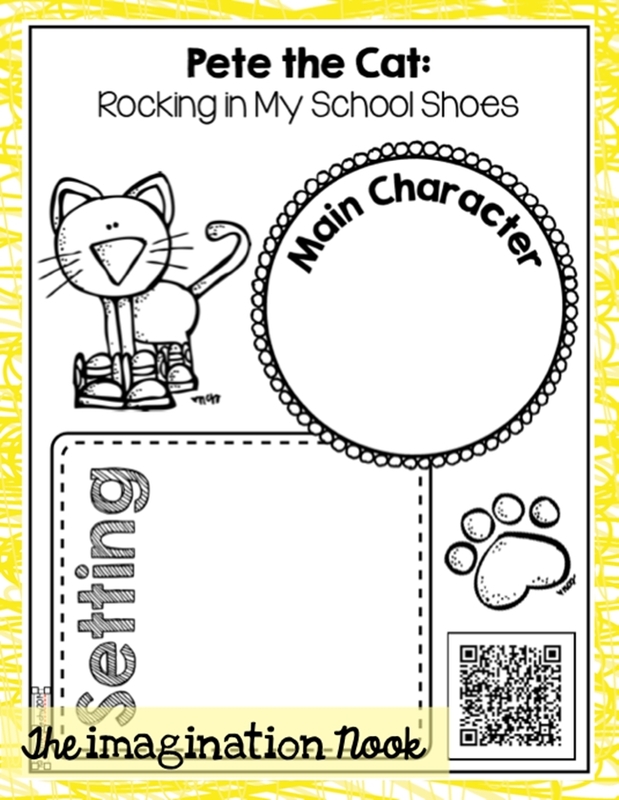 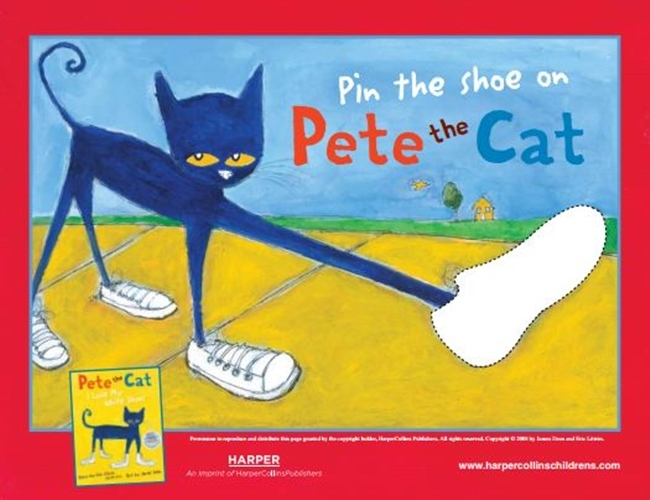 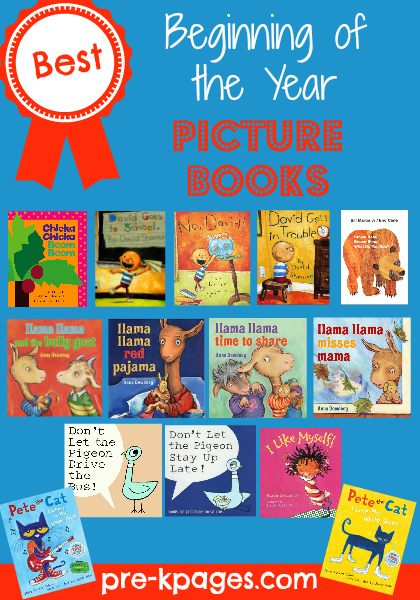 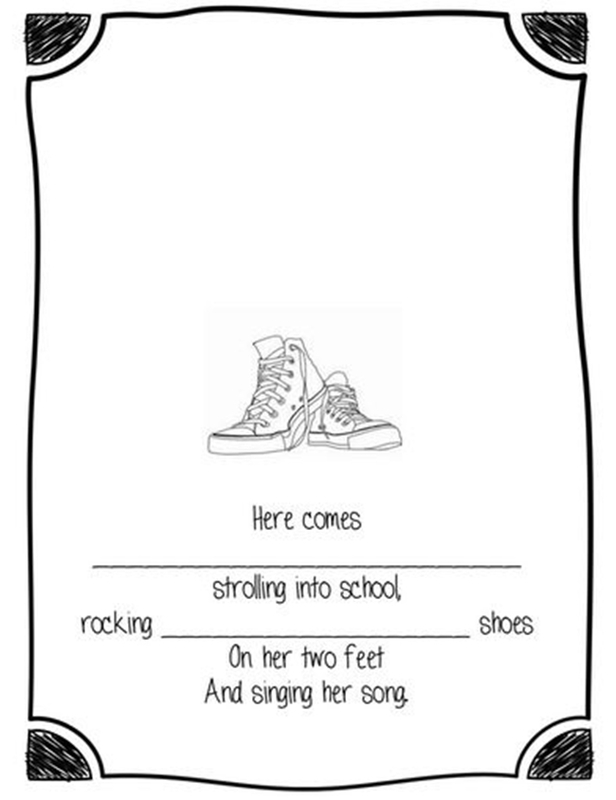 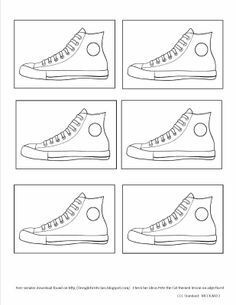 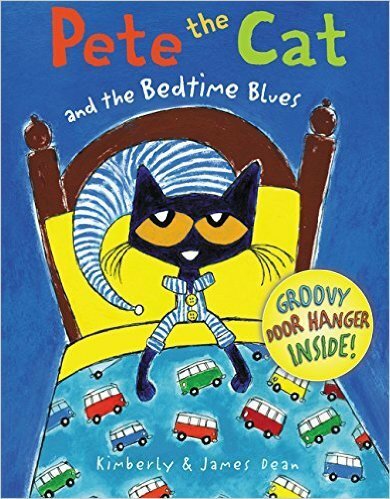 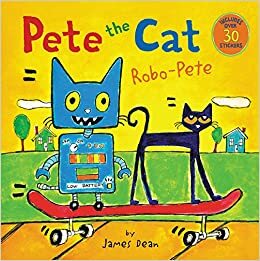 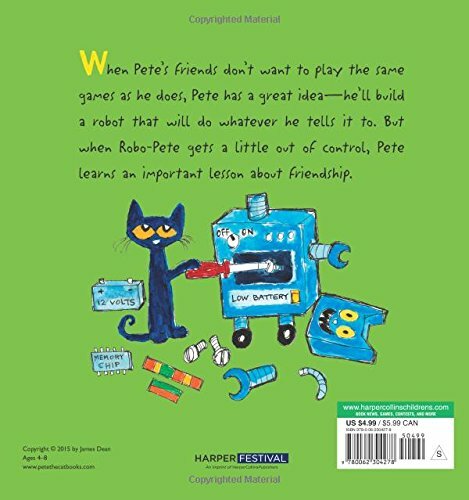 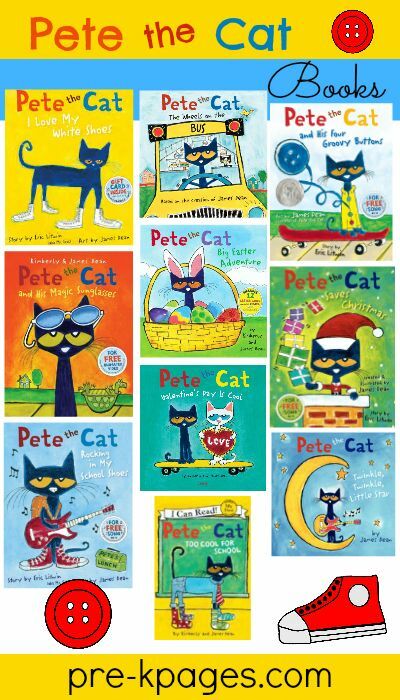 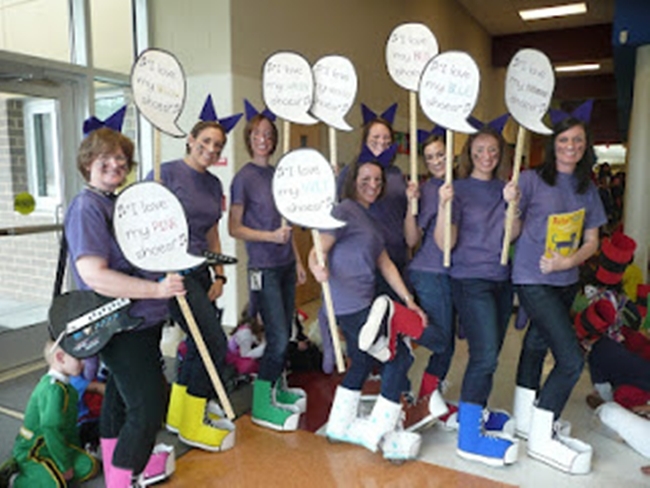 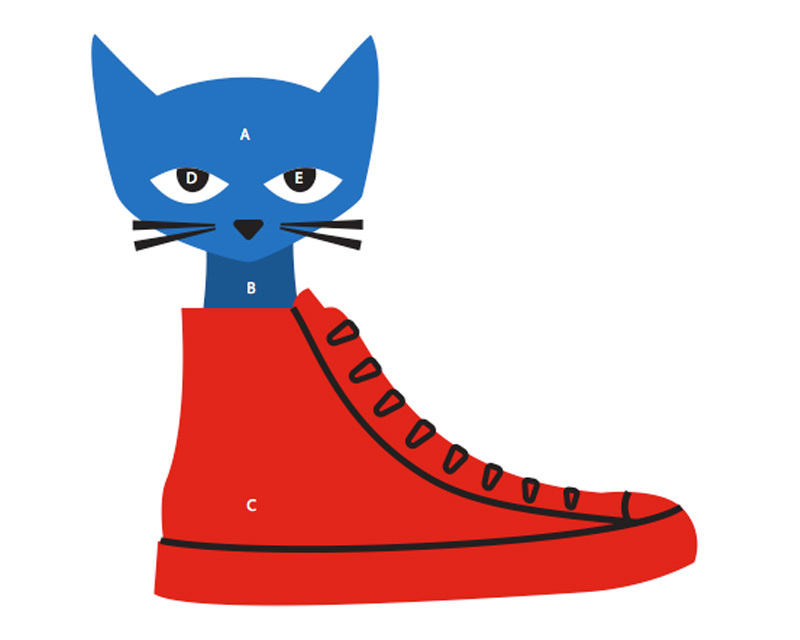 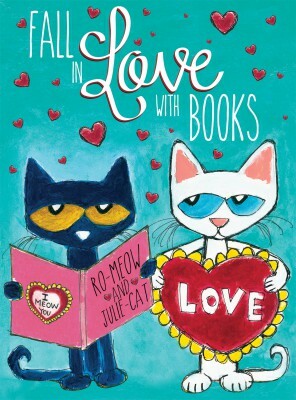 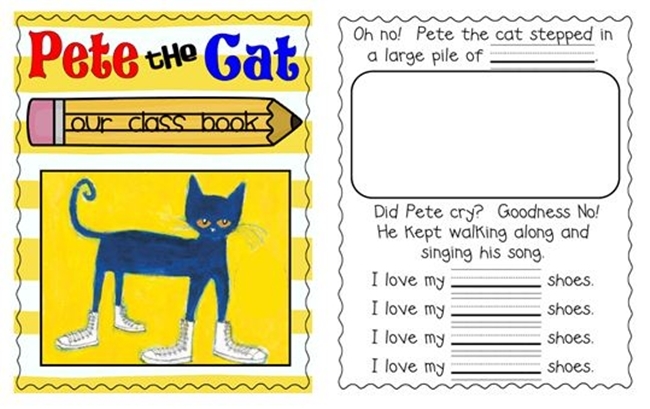 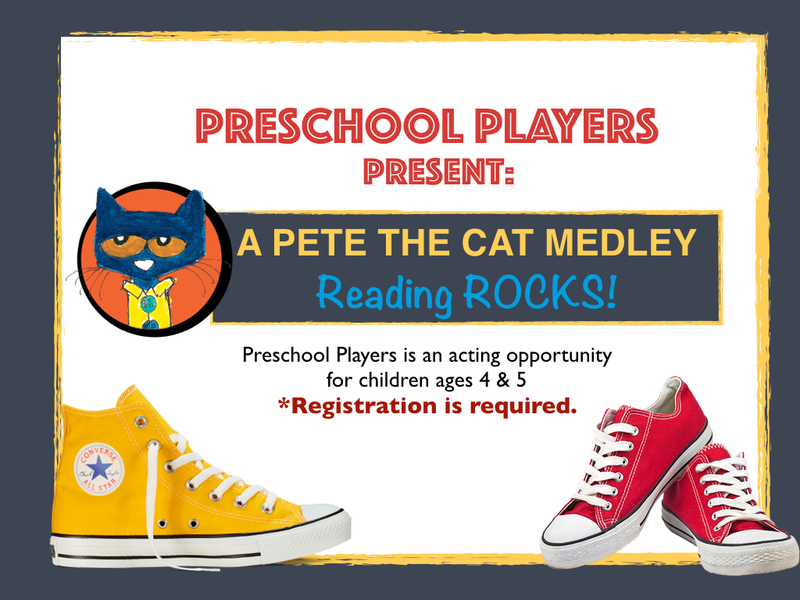 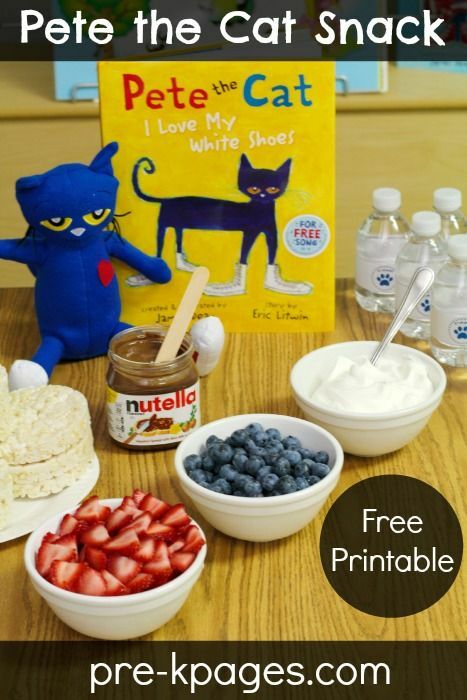 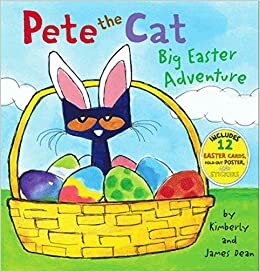 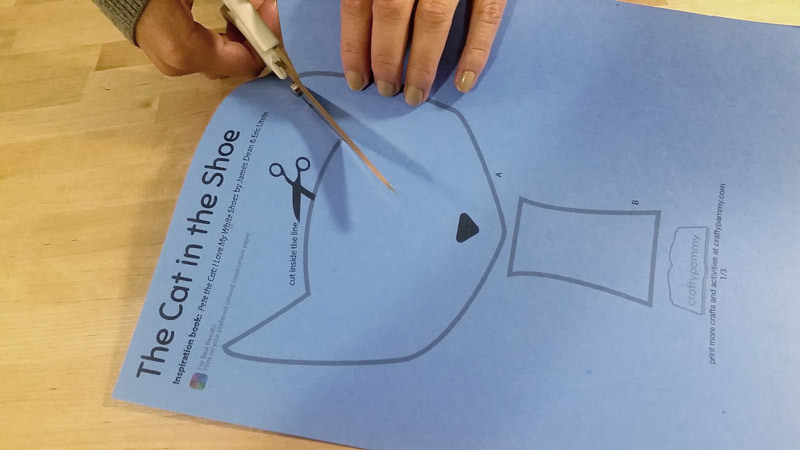 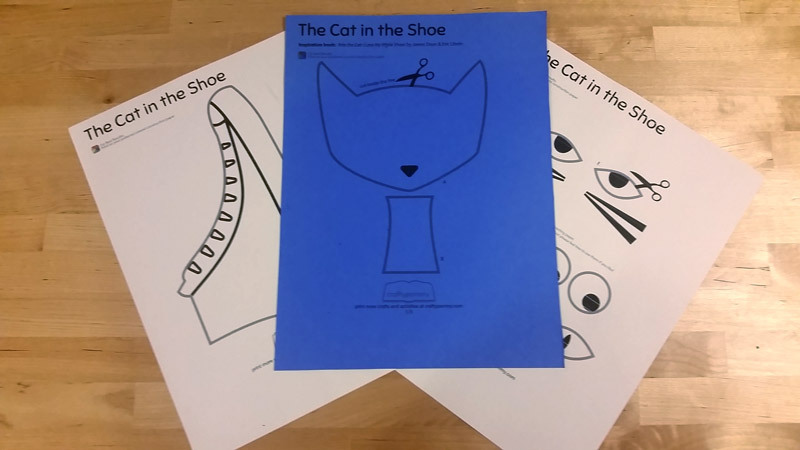 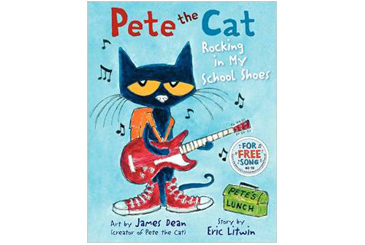 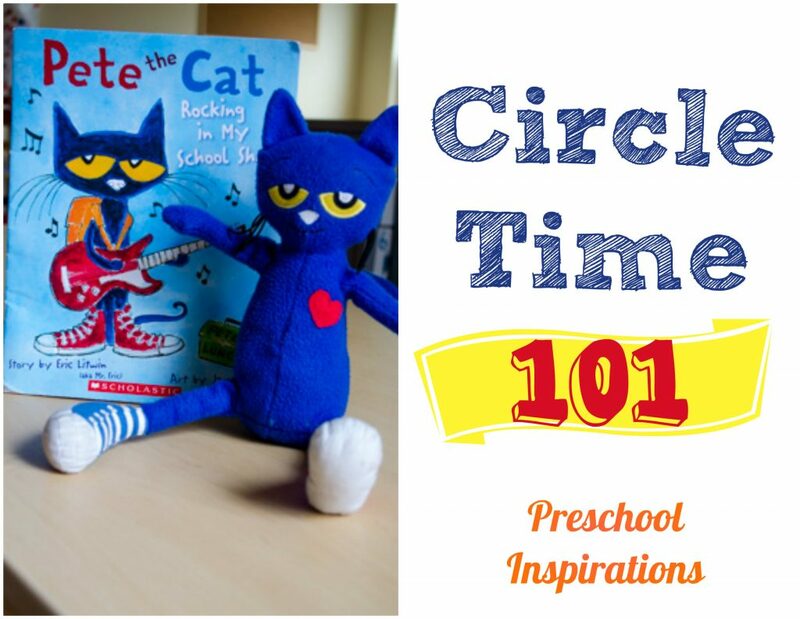 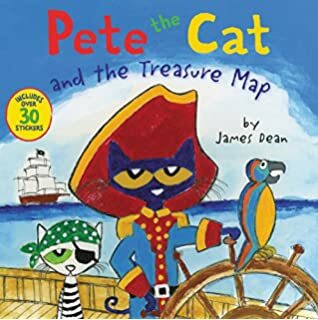 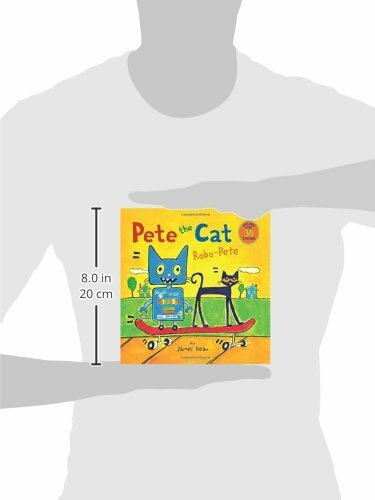 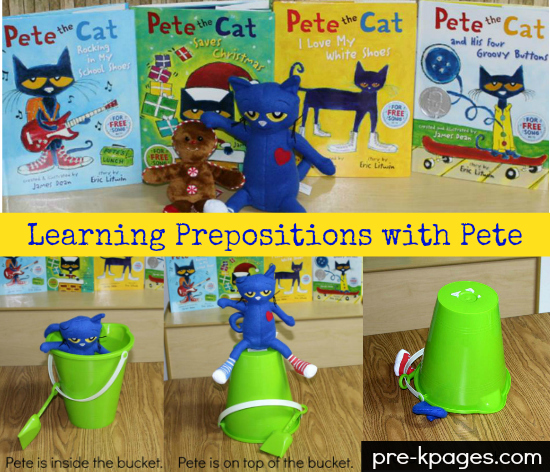 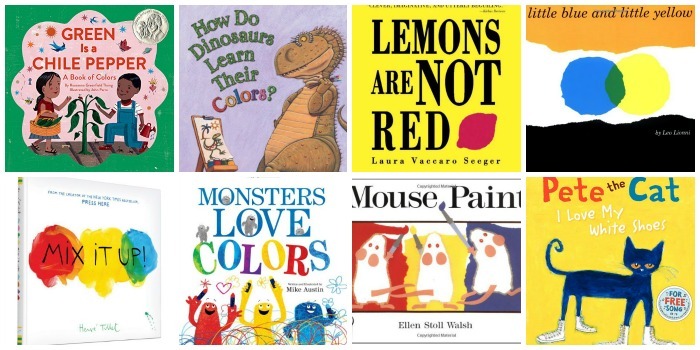 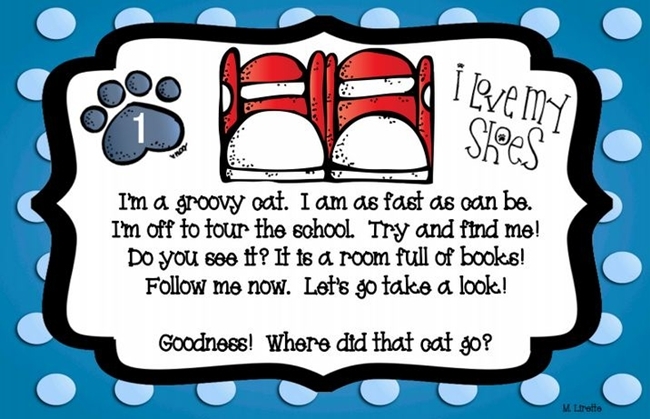 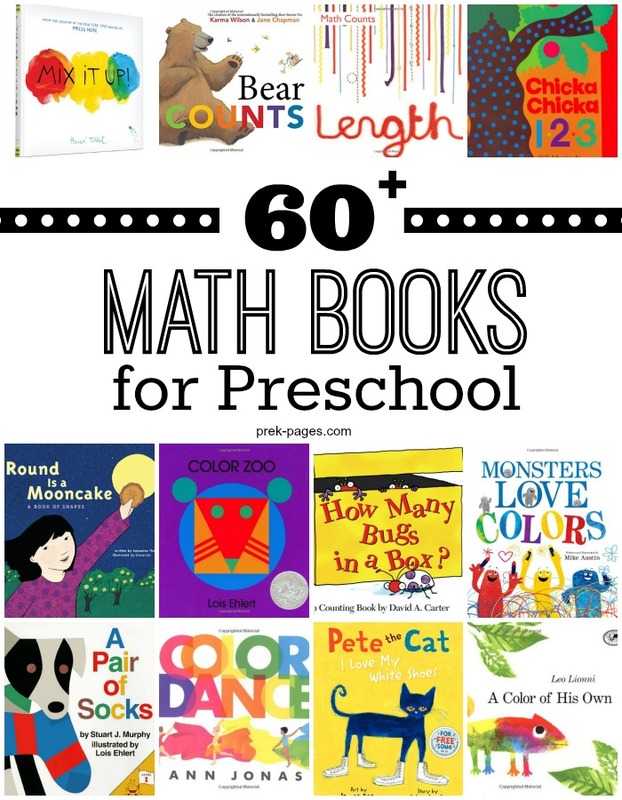 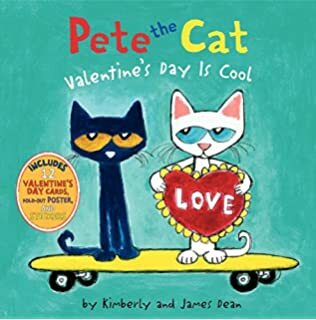 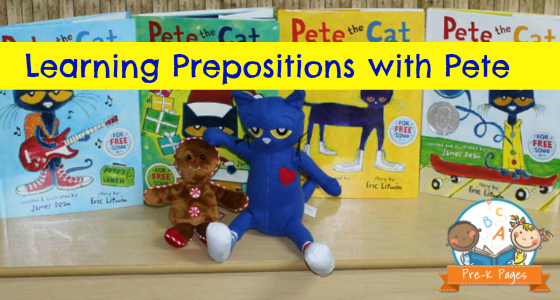 Class Book Idea from: Pete the Cat- Rocking in my School Shoes Unit! 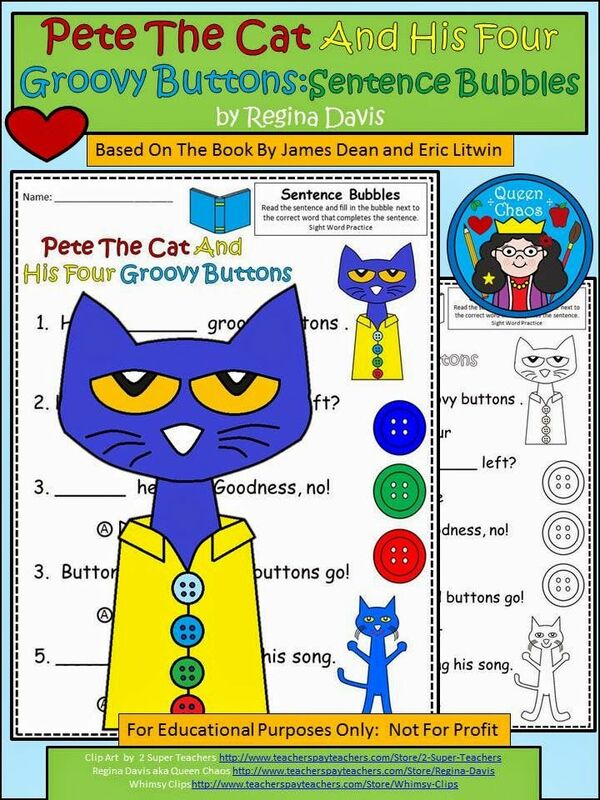 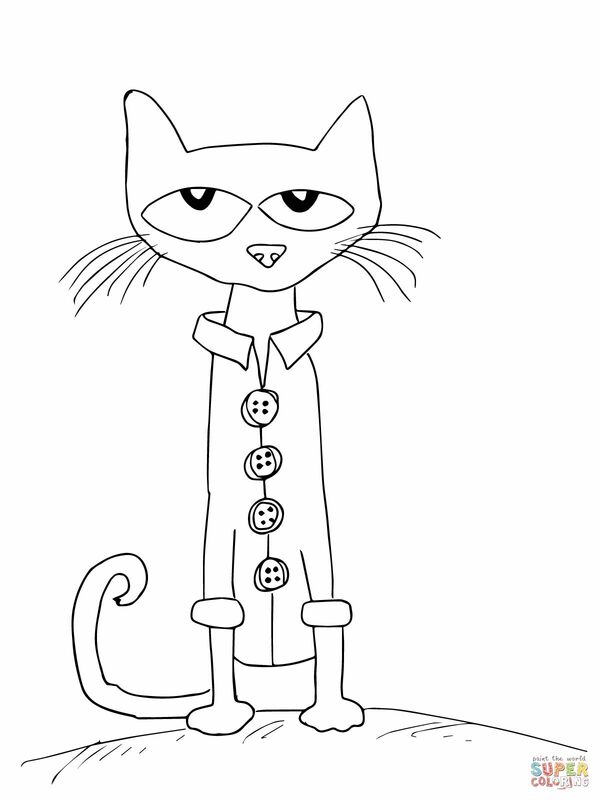 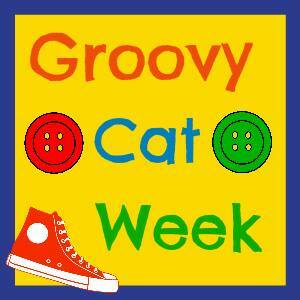 FREE Pete the Cat 4 Groovy Buttons printables. 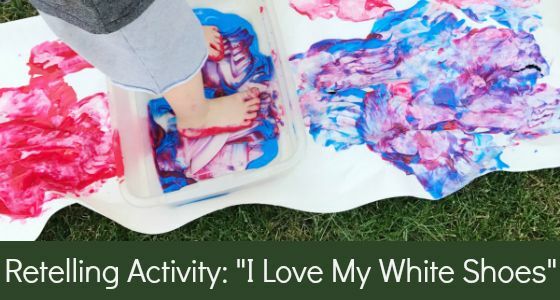 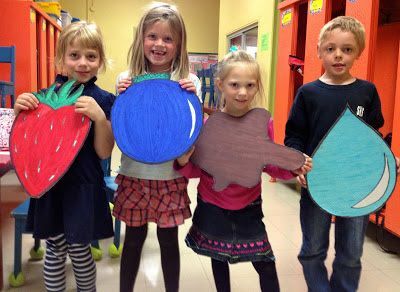 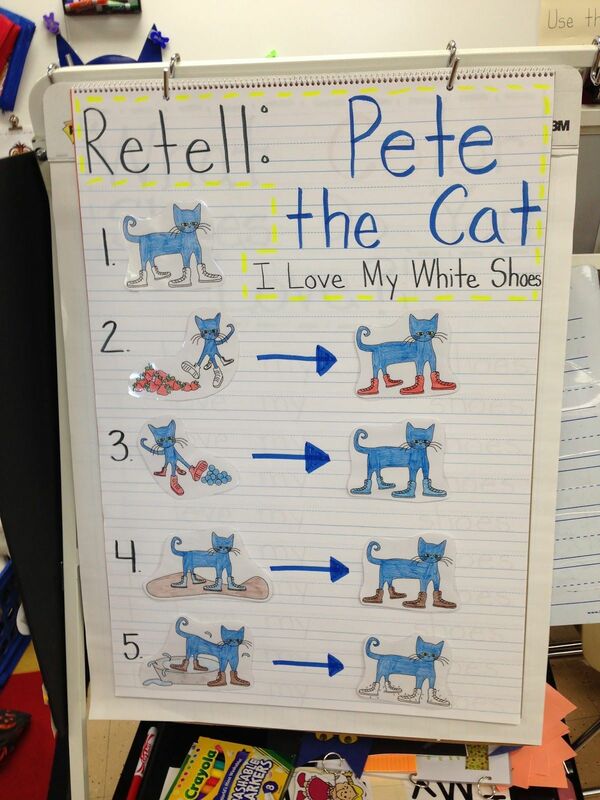 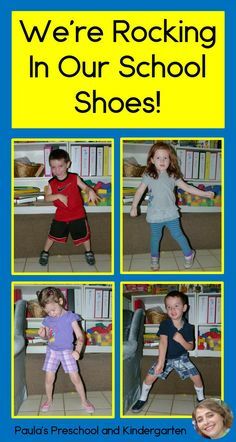 Retell and act out Pete the Cat: I Love My White Shoes by painting with feet; for preschool, pre-k, and kindergarten. 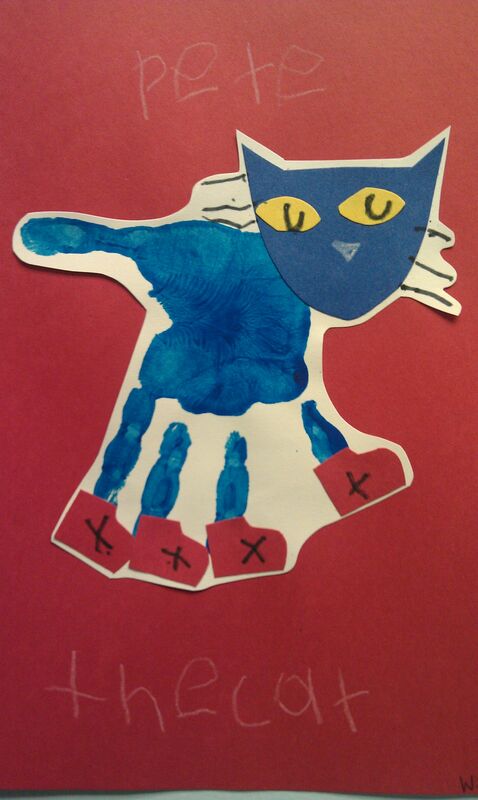 Pete the Cat handprint. 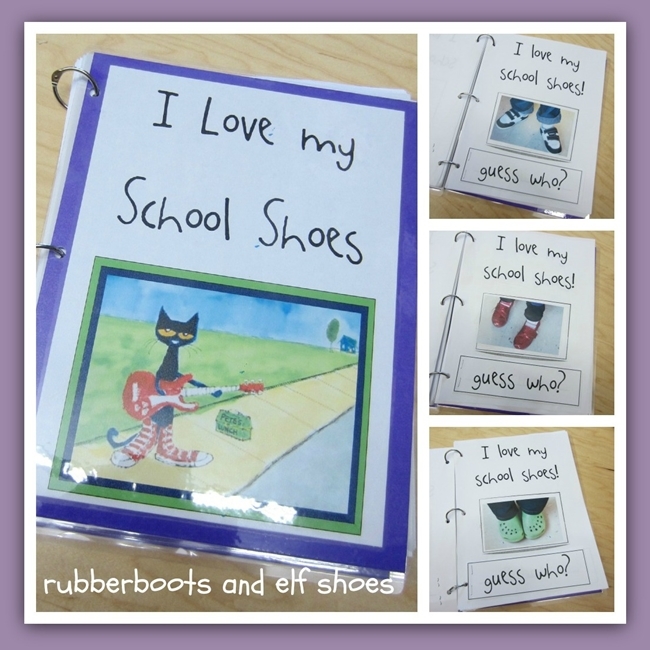 Rocking my School Shoes art project, make video, have kids take to all the places in our school. 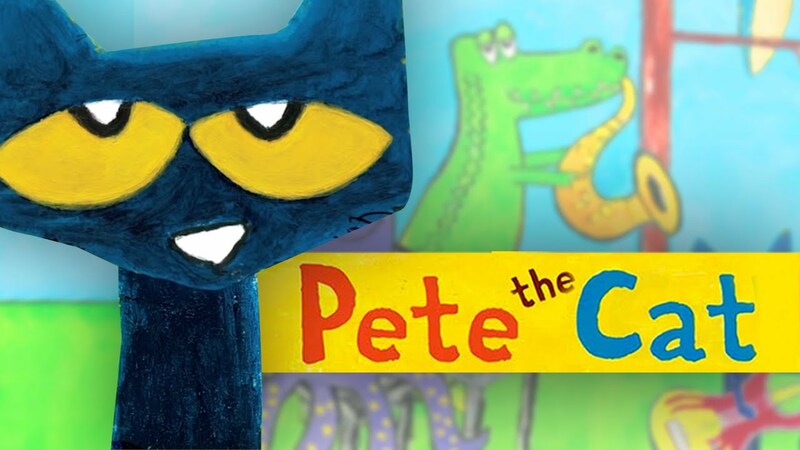 Pete the Cat Literacy Event. 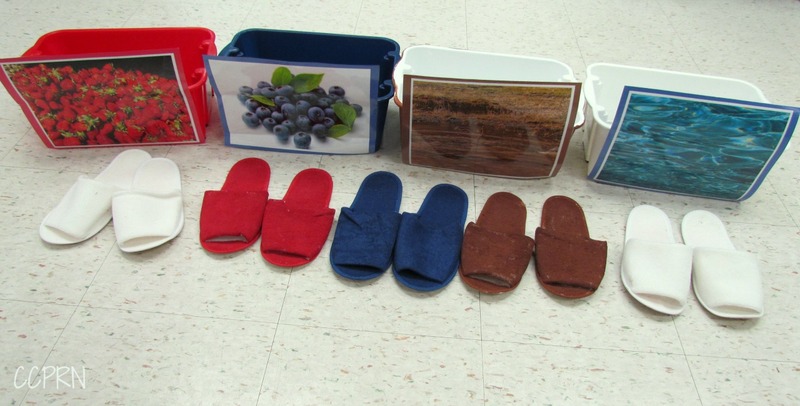 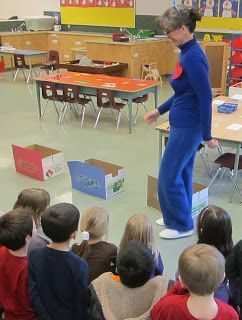 Teacher made colored boxes for "piles" and stepped into them to act out the story Pete the Cat Love My New White Shoes story. 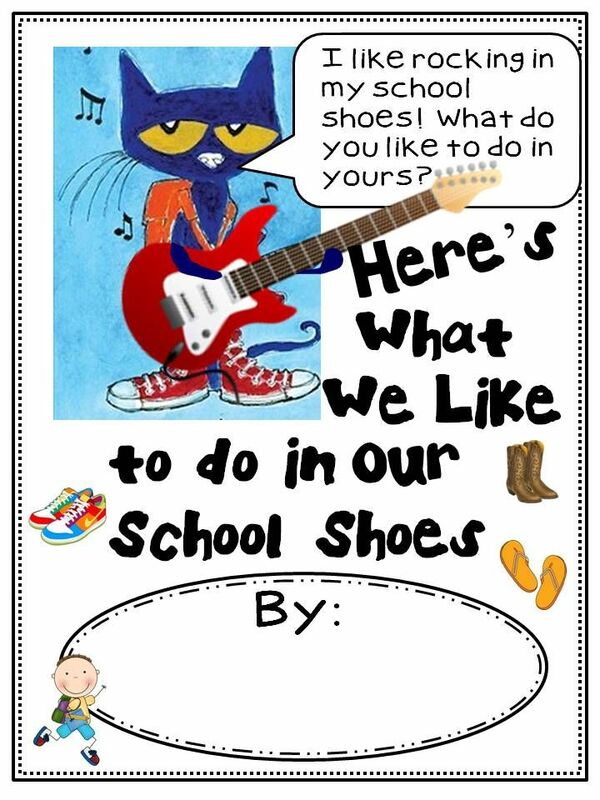 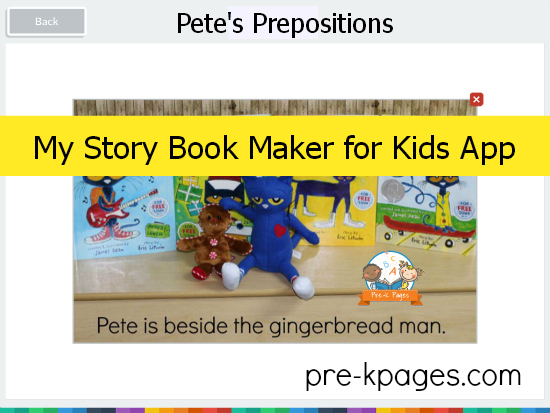 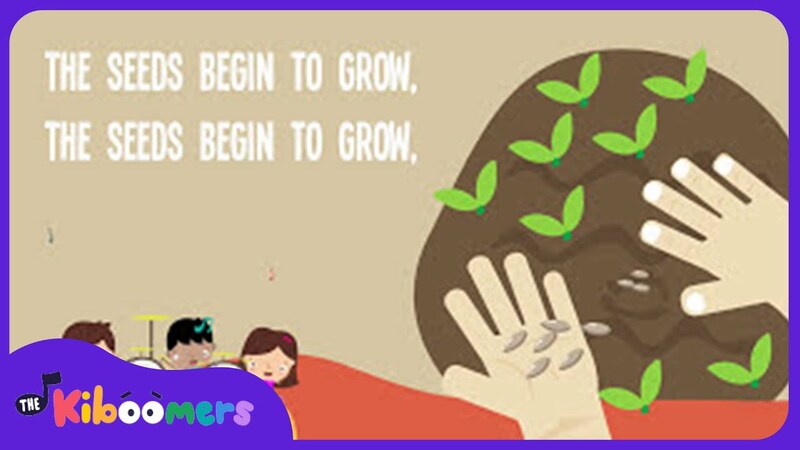 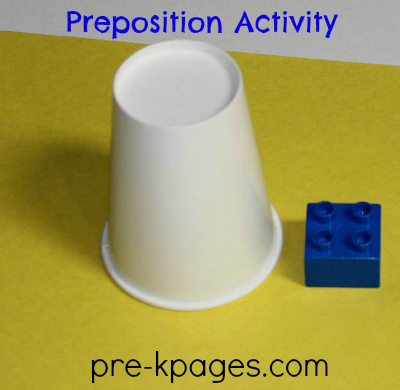 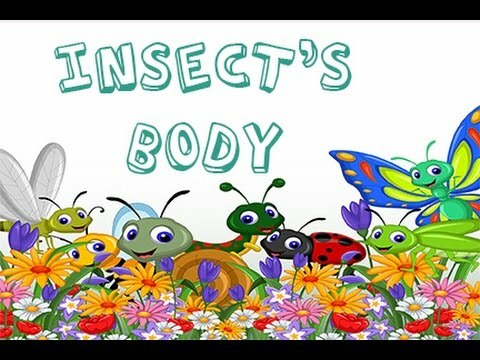 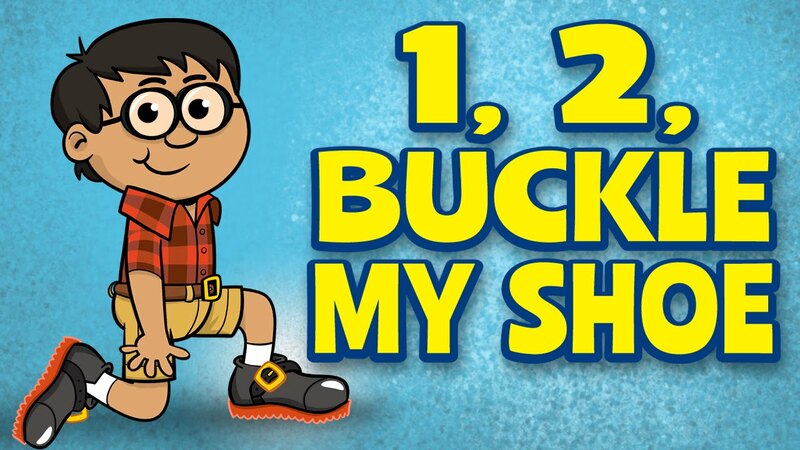 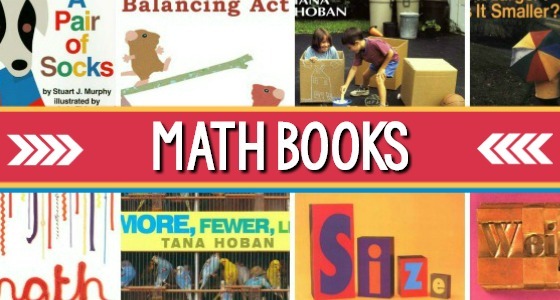 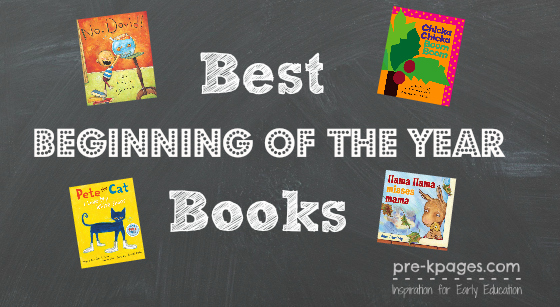 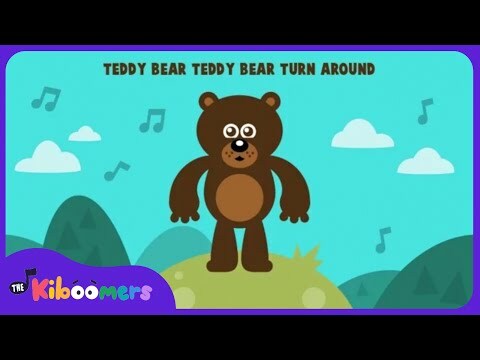 See how this teacher had her kids "Rocking In Their School Shoes" like Pete, and how to turn it into a class book. 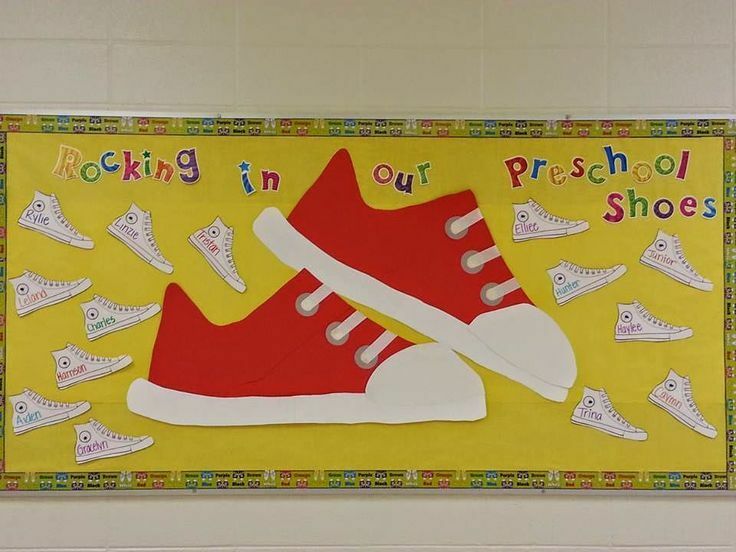 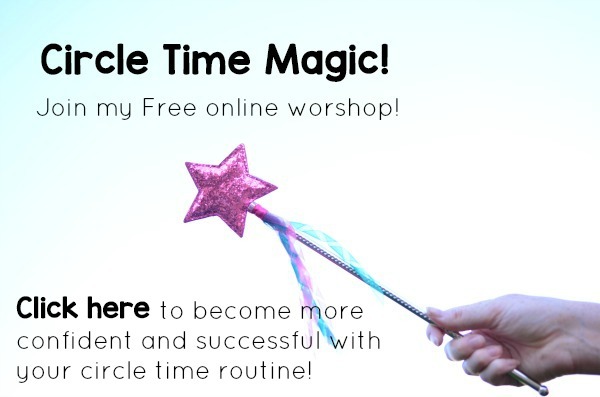 Perfect for back to school! 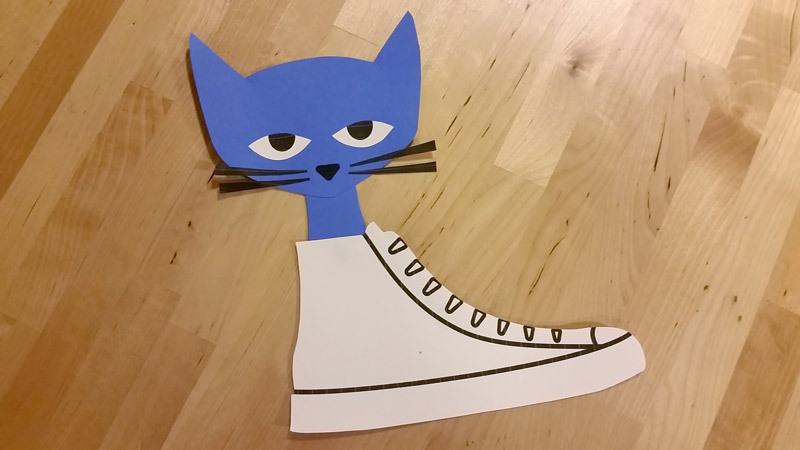 Story prop idea for Pete The Cat's I Love My New White Shoes. 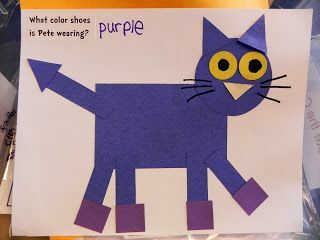 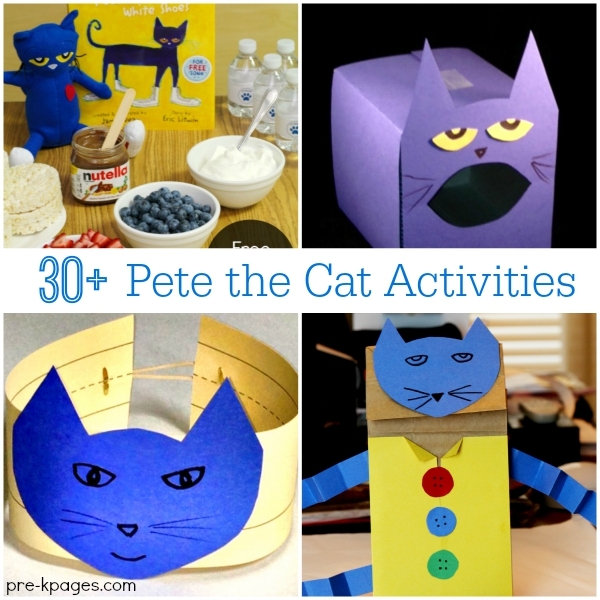 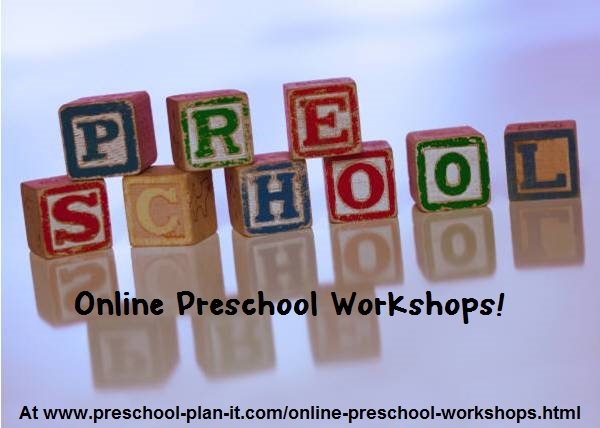 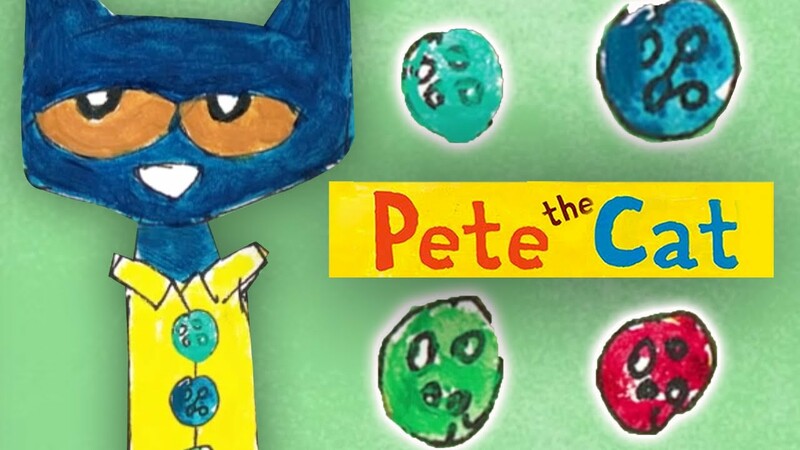 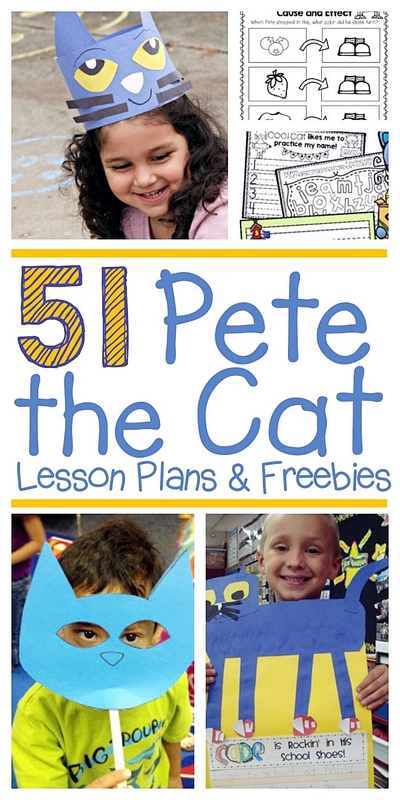 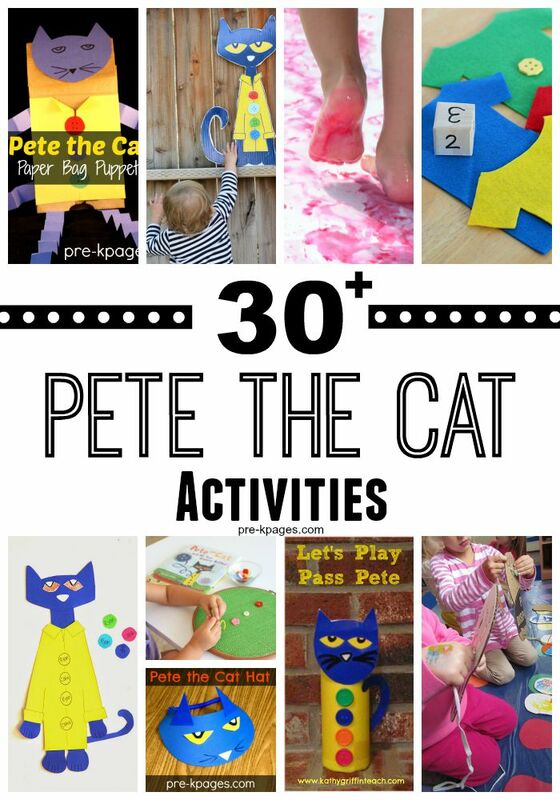 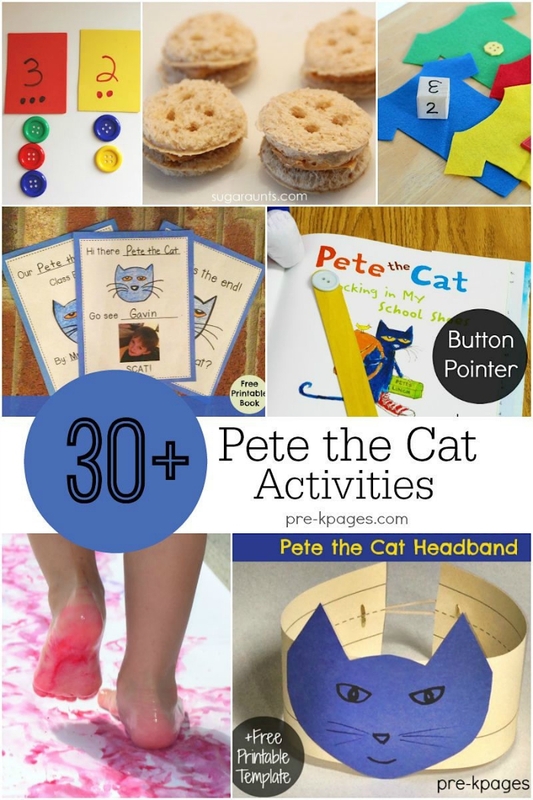 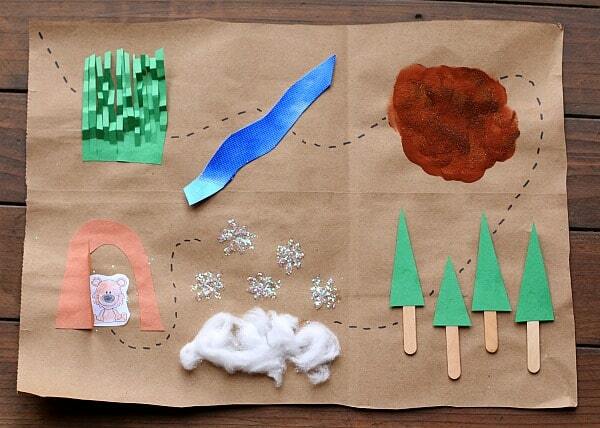 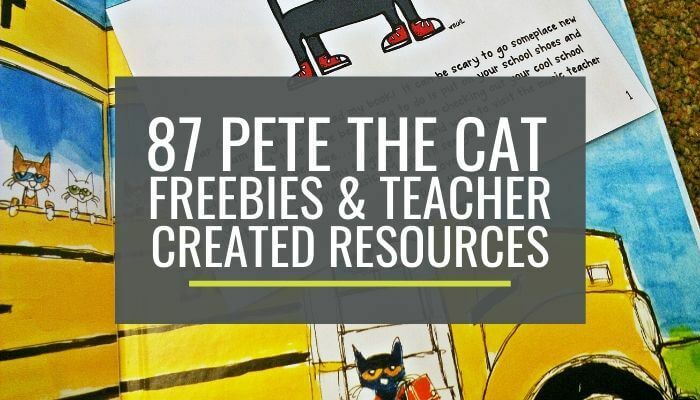 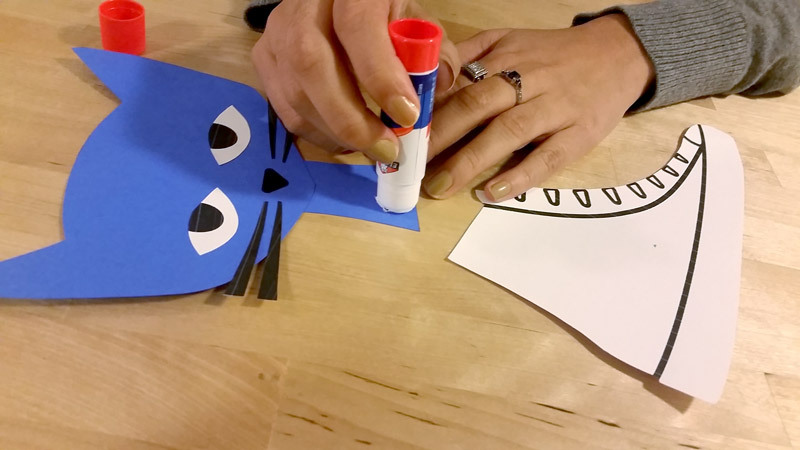 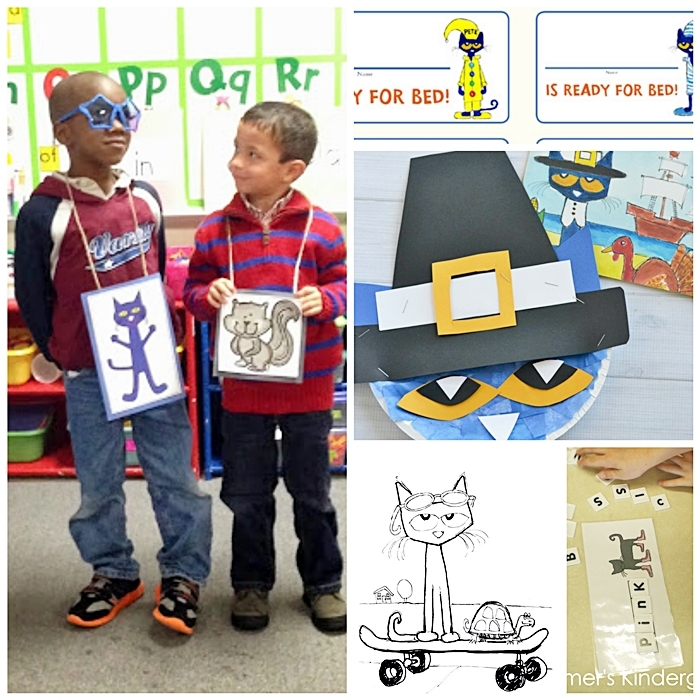 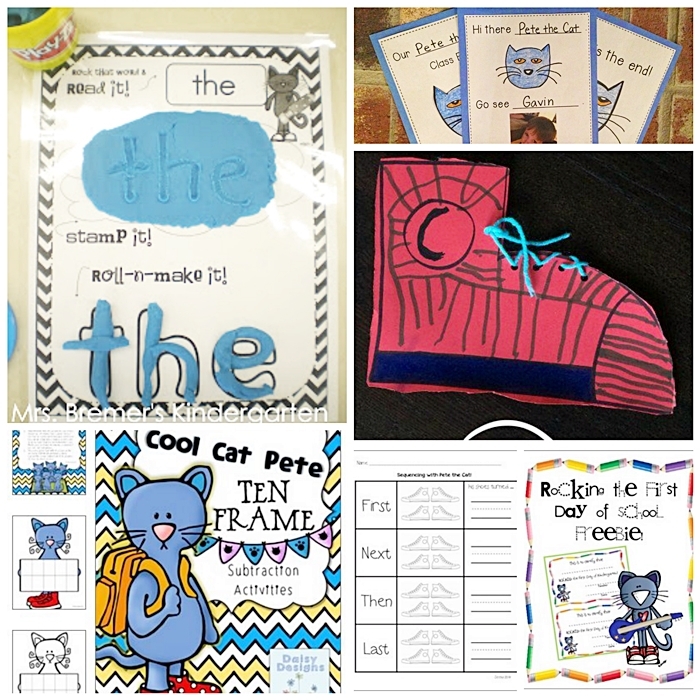 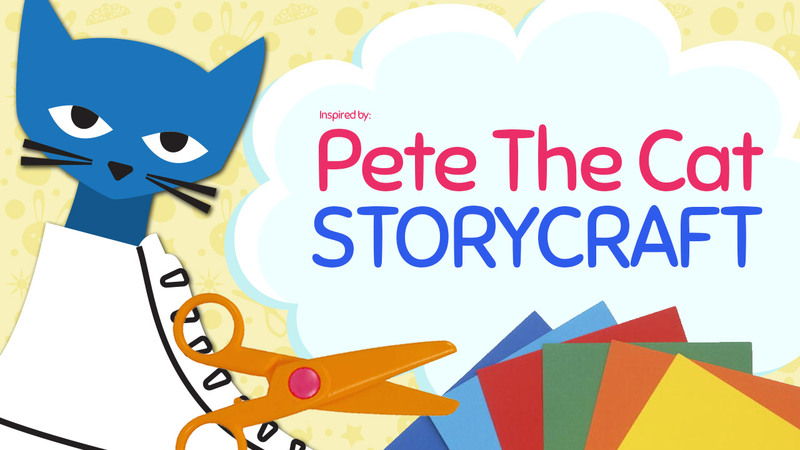 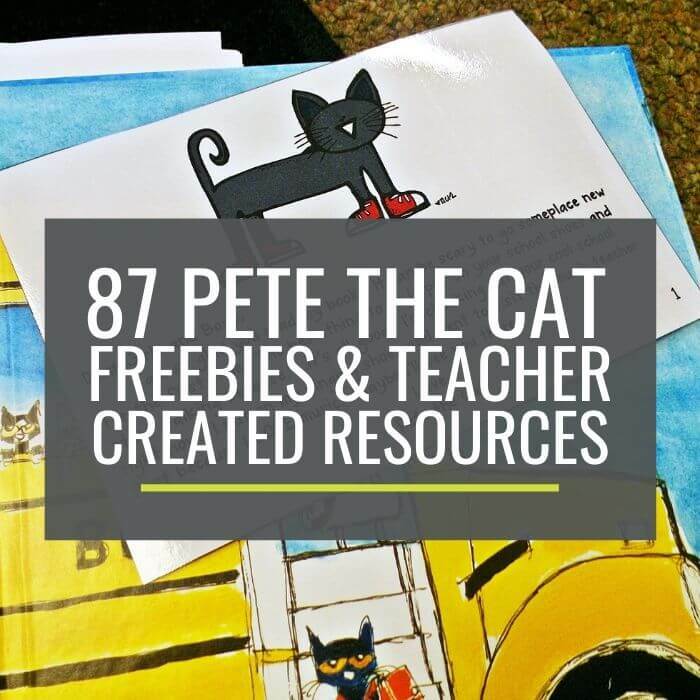 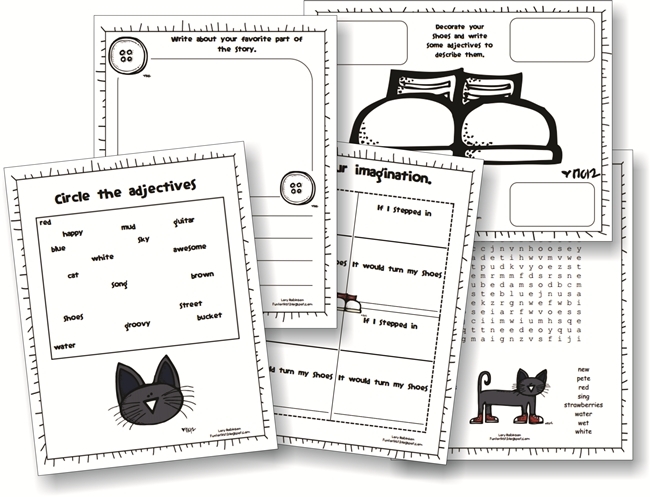 Create Pete the Cat inspired Craft by using the free craft templates available at craftypammy. 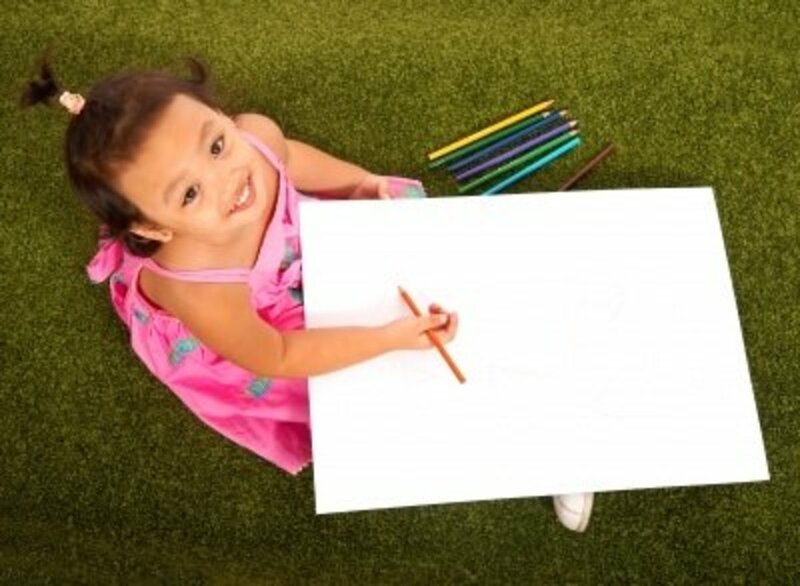 Performance June 21, 6:30 p.m.
"Child Drawing With Pencils" by Stuart Miles. "